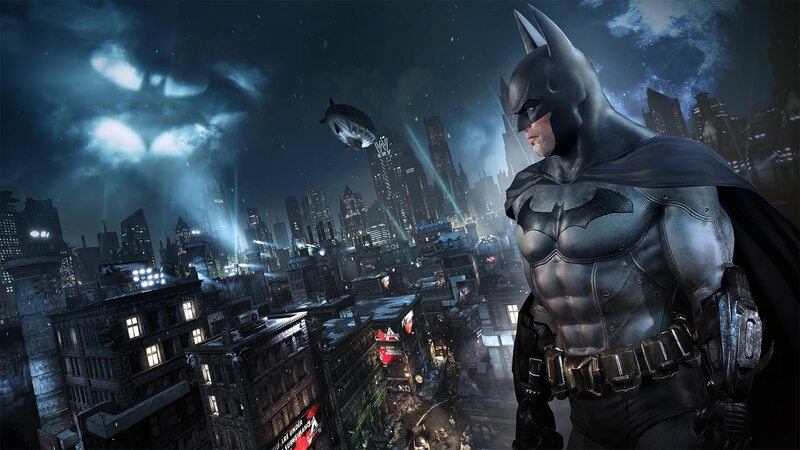 Arkham City has stealth Pro support - but it's just the base game running with access to the additional GPU and CPU power. What if that could be extended all standard PS4 games? Rich considers the opportunities.